Although I don't dye my hair it still gets damaged every day from my straighteners, curlers and the blow dryer, I often forget to use a heat protection spray so it sometimes can feel very dry and damaged from all the heat! 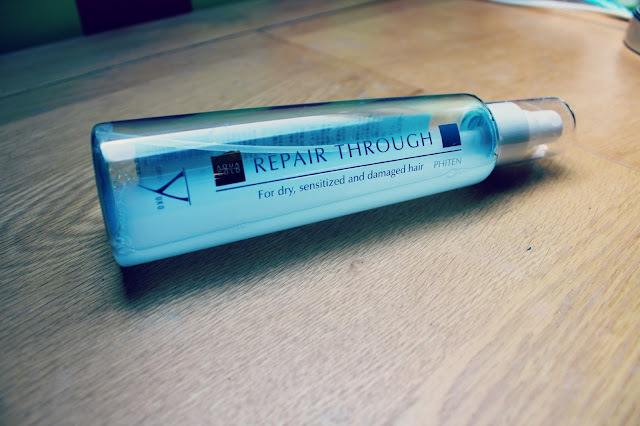 I was excited to try this product as my hair has really been needing some tlc at the moment as due to exam stress it is not at its healthiest! I have been spraying this all over my hair once I've got out of the shower and towel dried my hair, I like that that this doesn't have a strong scent as I'm not a huge fan of having lots of different scents in my hair at once! This product is great for de-tangling hair, I rarely brush my hair (terrible I know!) and my hair can get really knotted together however I have noticed since using this that my hair is so much easier to manage and a lot less tangly when I try to style it! I also noticed how ridiculously soft my hair has been to touch, it feels so much healthier and nourished as well as so much shinier! 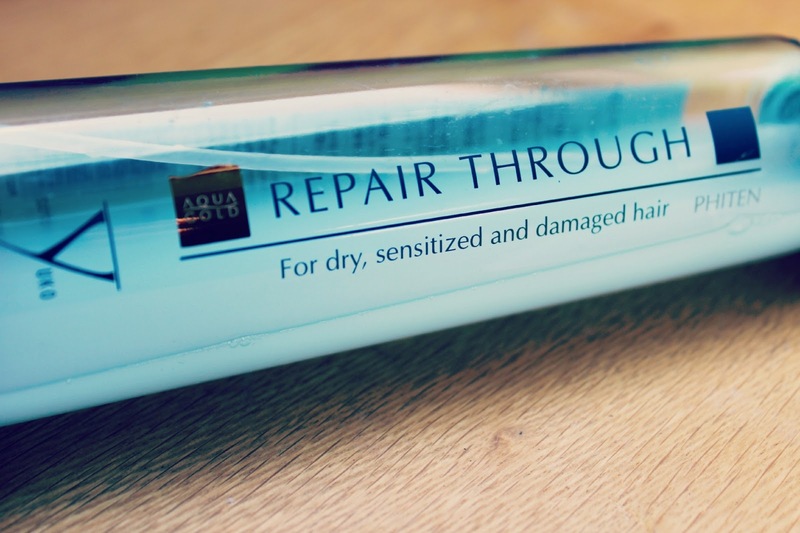 I have been using this product for a couple of months and it has lasted well, I wash my hair everyday so have been using this product after every hair wash and it I still have quite a lot of product left! This retails for $24 which once you convert it to pounds is just over £15, this is may be a tad pricey for some but I don't think it is totally extortionate and definitely think it is worth investing in if your hair needs some tlc! I dye my hair as the greys have started coming through *sob* so this sounds like a product which I'd like to try! My hair is also really long and needs to be looked after....long hair+dye = not the best combo hahaha! sounds perfect for me! I have ombred hair so it's pretty damaged! Ooh I've got some of this to review, need to get on it! Loving it so far!